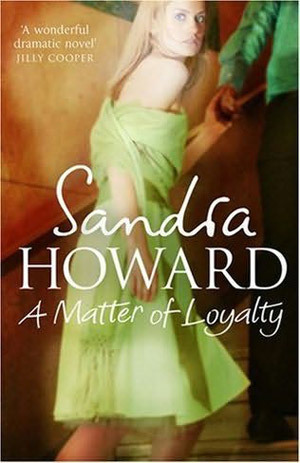 – THIS is the third political novel by Sandra, wife of Michael the former leader of the Conservative party. 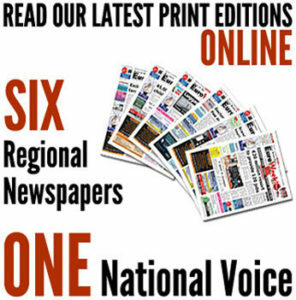 Again it features Victoria Osborne, now promoted to Home Secretary. A Muslim terrorist bomb in the West End gives her political opponents ammunition in their argument to prove that a woman is not up to the job. Meanwhile, her husband William, a Fleet Street editor, decides to send a young journalist, Ahmed Khan, undercover to Leeds to see what he can discover about young British Muslim terrorist cells. Not, however, before Victoria’s daughter, Natalia, meets Khan at a newspaper office party. Khan’s discoveries, his relationship with Natalia, Victoria’s efforts to keep the country safe and William’s dilemmas about what he knows and what he prints form a compelling story. Having read and enjoyed Howard’s two previous books, I was really looking forward to this one. However, whilst the story is topical and intriguing and the pace is maintained throughout leading to a thrilling climax, I was disappointed in the actual writing. The syntax of many sentences is so bad as to leave the reader uncertain what is meant. Also the use of the F word throughout, not just by the young people but by most characters, I found unnecessary and repellant. Maybe Howard was trying to show that she is trendy and contemporary. Some of us would prefer prose without what used to be considered foul language.